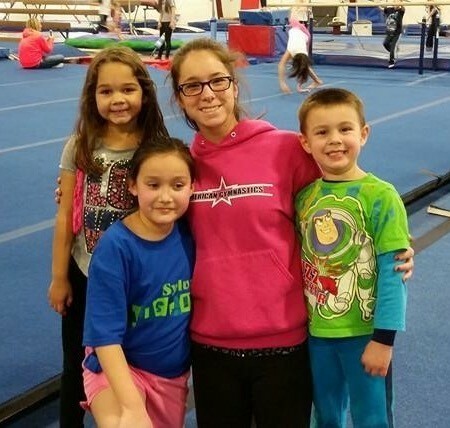 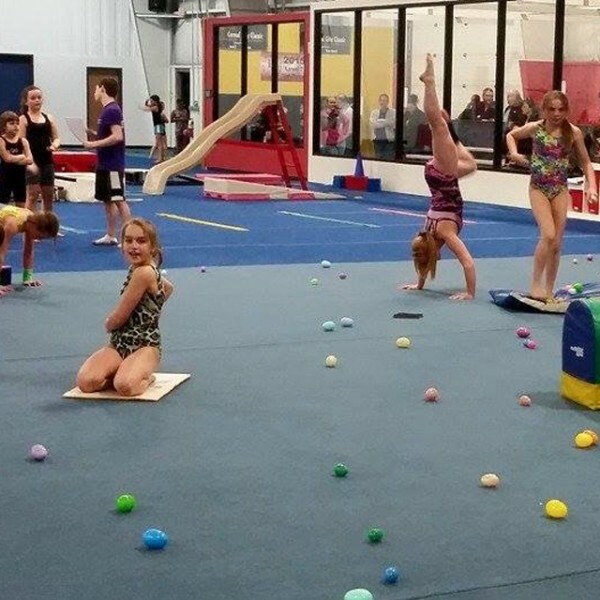 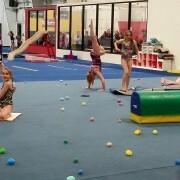 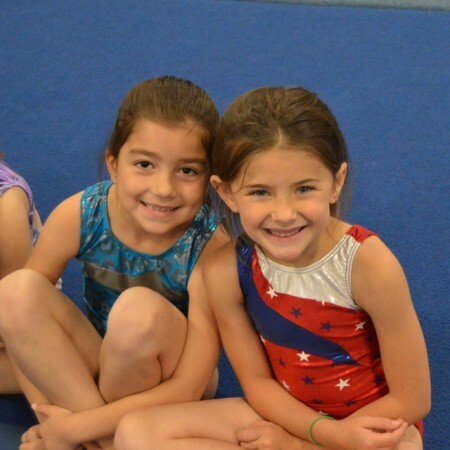 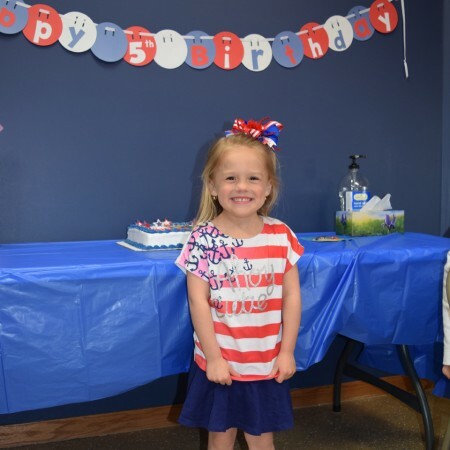 American Gymnastics runs classes for all ages and skill levels. 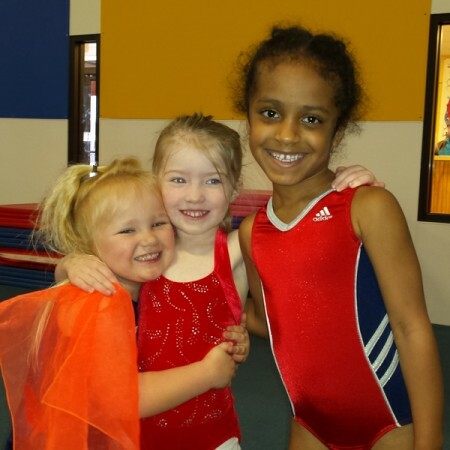 Click here for more information on the classes below. 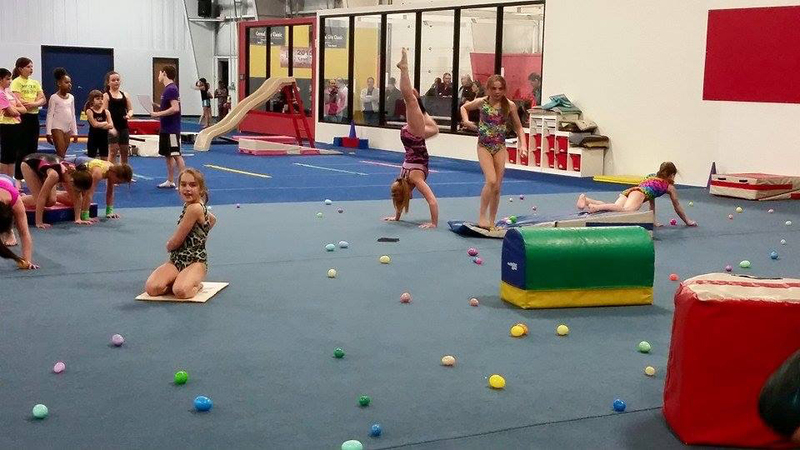 Be the first to review “Recreational Classes” Click here to cancel reply.